For more information about our physicians, please see our Staff page. Bookmark this page as your resource for urology information. We hope you find this information helpful in your health care decisions. Please contact us with questions or for an appointment. As urologists, our physicians are highly trained to treat disorders of the male and female urinary tract (bladder, ureter, kidney, and urethra) and the male reproductive system. Urology is classified as a surgical subspecialty, but because a variety of clinical problems are encountered when treating urological conditions, knowledge of internal medicine, gynecology, and other specialties is required. At Mississippi Urology, our physicians and staff are committed to providing you the best medical care. 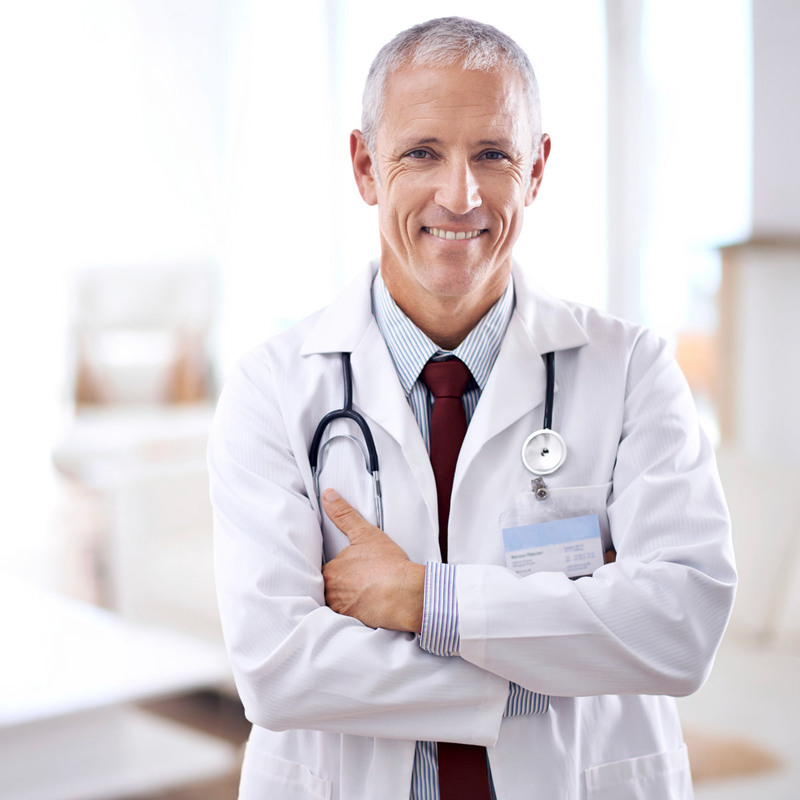 Our doctors are experienced, board-certified urologists who are involved in ongoing medical education in order to provide you with the latest and most advanced healthcare. Our well-trained staff is also dedicated to continuing education and committed to being responsive to you. As of September 1, 2017, the physicians at Mississippi Urology Clinic are NO longer on staff at St. Dominic Hospital. If you have urgent needs that may require an emergency room visit, please keep this in mind.